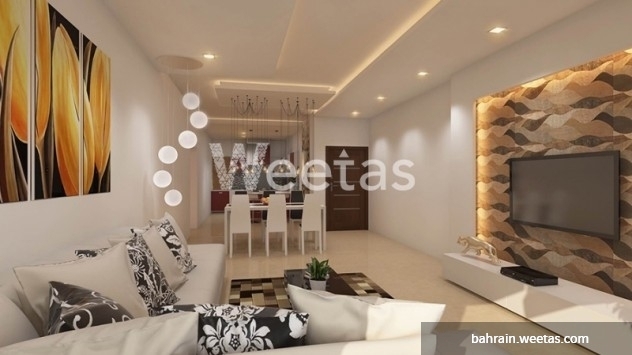 A splendid apartment of sprawling on 66.4 square is currently available for sale in Juffair district. The apartment contains one bedroom, one bathroom and open kitchen. 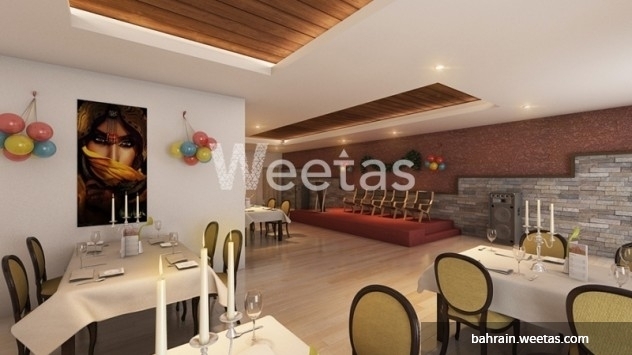 The apartment is situated in Saray Tower project which is a luxurious residential building offering various favorable amenities including gym, children area, and swimming pool. Kindly contact us on the displayed telephone number for more information or reservation. 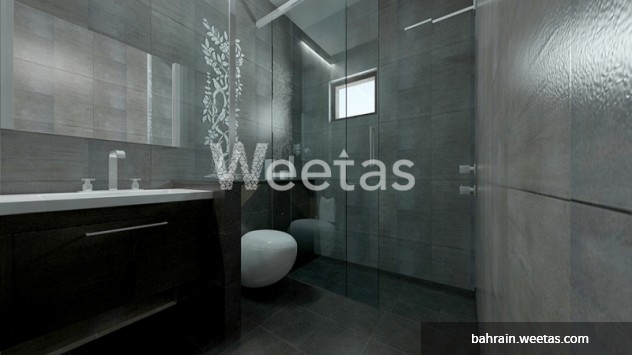 This property costs 22.1% less than the average 1 Bedrooms Apartments in Juffair area.